You’ve worked hard to change the way your body looks, and you are almost happy with the way that it looks. You can see some of your muscles, and know that they look good, but you still feel as though your abdomen isn’t quite how you would like it. Whether it is those love handles that you just can’t get rid of, or a slight bulge above your six-pack that is concealing those muscles, you might decide that the only way to finally be free of this fact is to seek the best lipo in Los Angeles. You might have been reluctant to consider liposuction because of its poor history, but modern versions of the treatment are much more advanced. Older liposuction treatments used a large cannula that left considerable amount of scarring and bruising, and made the marks of treatment easy to spot. In addition, the treatment itself could leave damage to tissues and might not even remove the fact that you wanted gone. Modern forms of liposuction are completely different to this, and offer you position treatments that allow better definition and reduced scarring. If you want to get an effective treatment that will cut back on your fat without causing as much damage to surrounding tissues, then you need modern liposuction that works using laser technology. The Vaser technology that is used breaks down fat inside the body prior to removal, meaning that it can often be taken out in a single pass and with smaller scarring and less damage. Modern lipo technology is designed to be more effective and to create that definition that you are looking for, ensuring that your efforts are finally worth it. Get the Lipo treatment that you want today with effective surgical treatment from Dr Rojas cosmetic surgery. We offer the best lipo in Los Angeles, and this means that you can finally get the great looks that you want. We have many years experience in cosmetic surgery, and with our training in these more modern versions of lipo we can give you the treatments that you want. 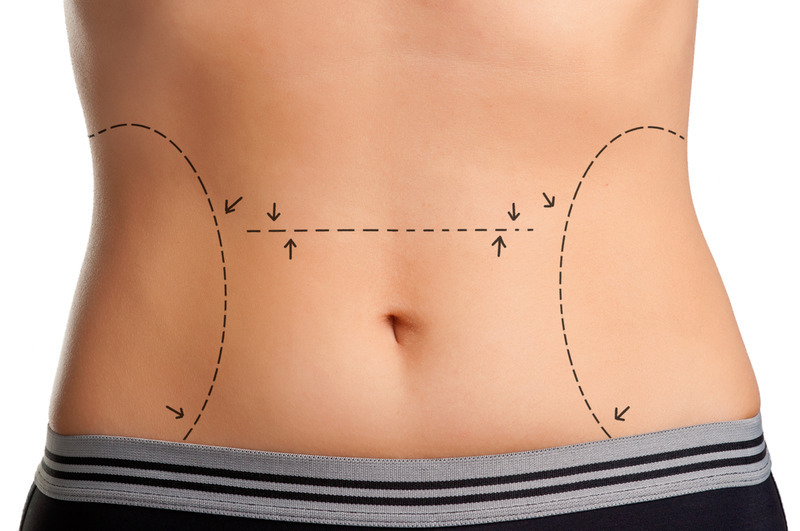 To make an appointment and to start a consultation on your liposuction needs, call us today at (310)391-7143, or go online to contact our team now.